Comments: Will grow in poor alkaline soils. Does not perform well in Lower South. 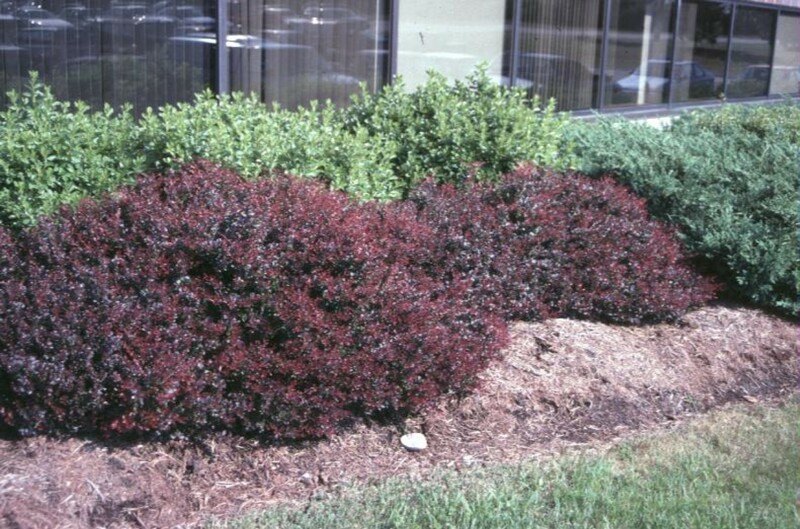 Retains the beautiful red color in the foliage throughout the growing season. Color is somewhat paler in the Lower South. Excellent plant for raised planters where the drainage tends to be better than in regular planting beds.